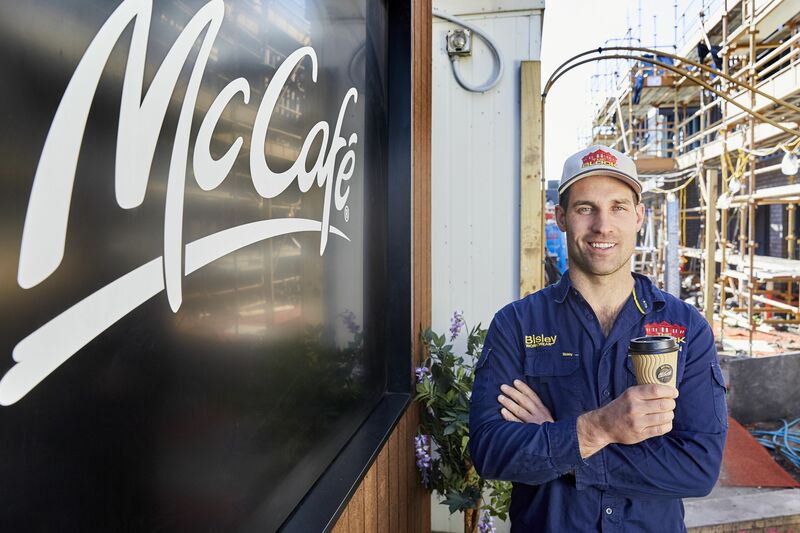 A stay-at-home mother of five from the south-western suburbs of Sydney has won the biggest prize ever given away in the history of Australian television. 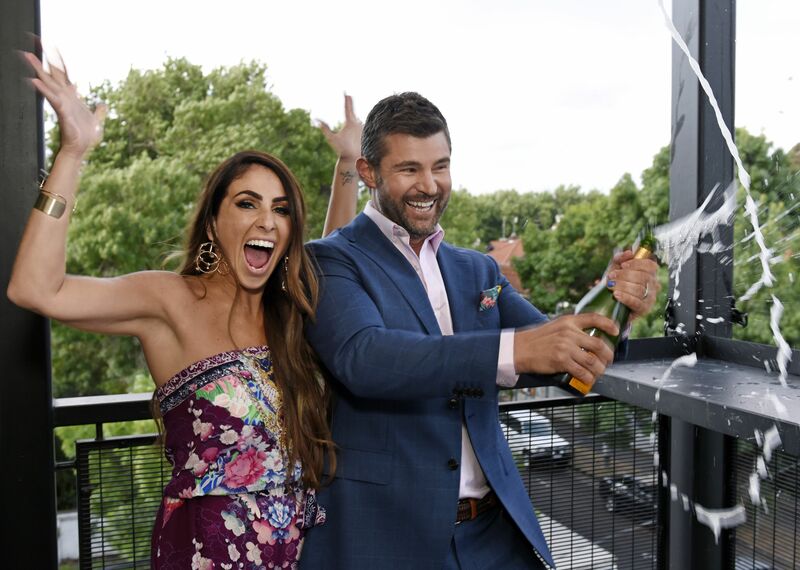 Australia’s favourite renovation series, The Block, will finish with a bang when five luxurious apartments at the Gatwick Hotel in beachside St Kilda go under the hammer this Sunday night at 7.00pm on Nine. 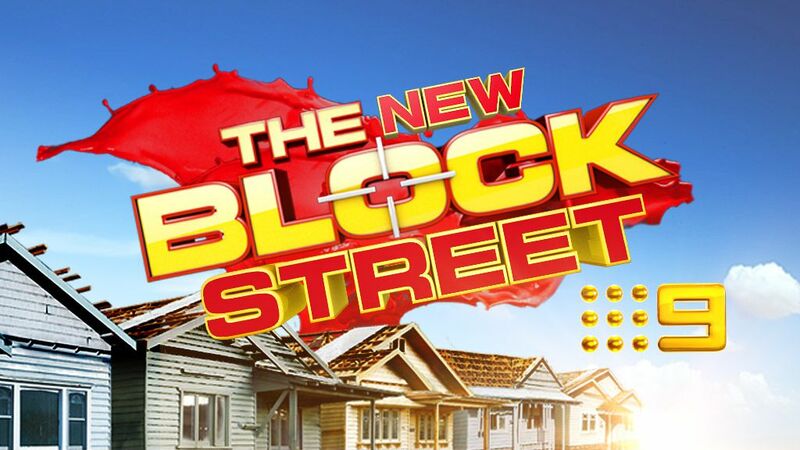 Nine today announced a range of client partnerships for the next instalment of Australia’s ratings powerhouse, The Block. Mention “The Gatwick” to anyone living in Melbourne and chances are they’ll have an opinion. Starting her life as a grand hotel, she has recently fallen from grace. Eyesore, blight, dump are just some of the choice words that have been used to describe her. 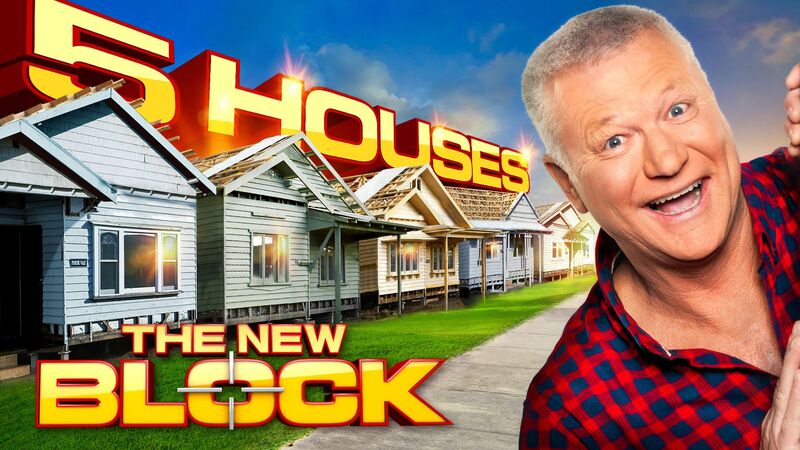 A perfect project for Australia’s biggest reality TV show. 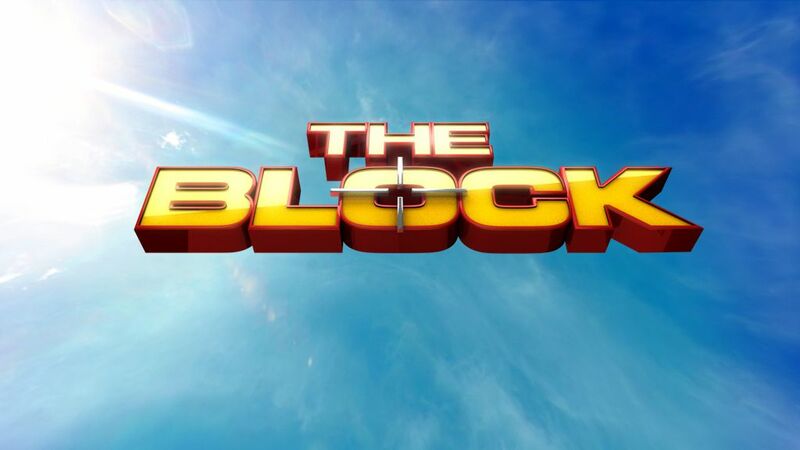 Enter The Block! 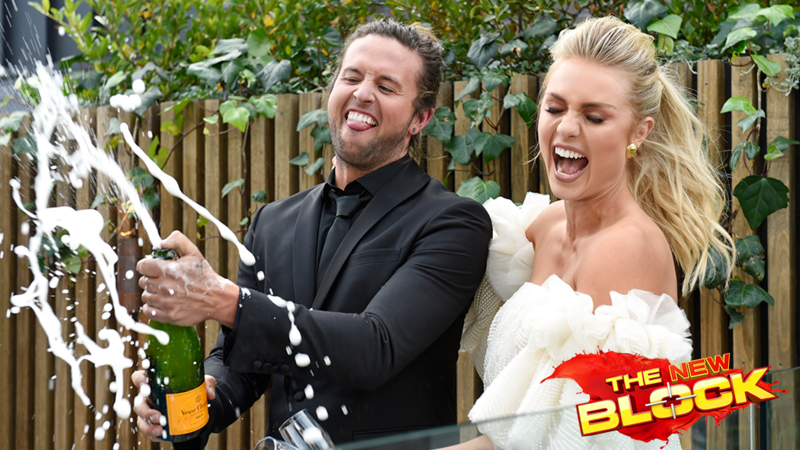 “Ronnie and Georgia were not only seasoned renovators before they joined our 2017 series but one of the most entertaining and creative couples ever to undertake The Block challenge. 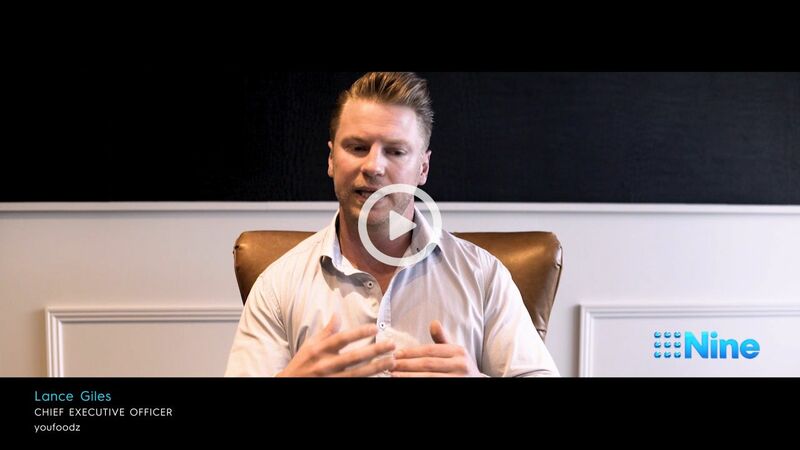 We know our audience will love their insights into the world of the latest makeover, styling and building trends,” Adrian Swift, Nine’s Head of Content Production and Development, said. 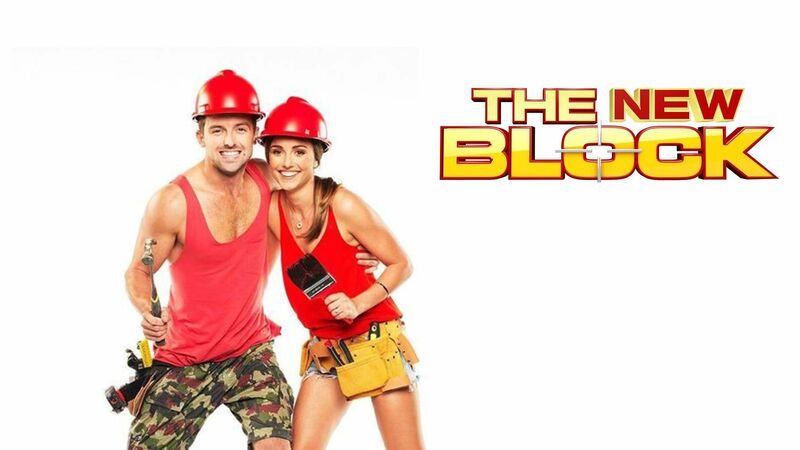 Australia’s favourite renovation series, The Block, has secured its place as the biggest reality TV show of 2017 with a national audience of 3.477 million for the winner announcement on Sunday night. 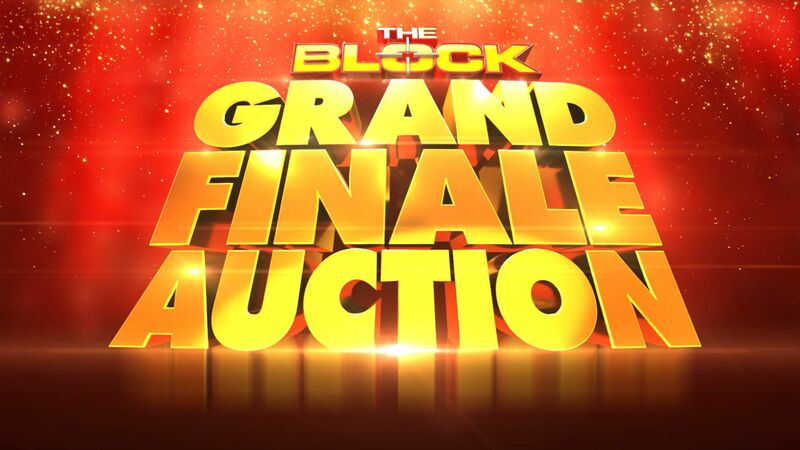 The most competitive and hard-fought series in The Block’s history came to a stunning conclusion in tonight’s auctions as Josh and Elyse scored the winning margin. 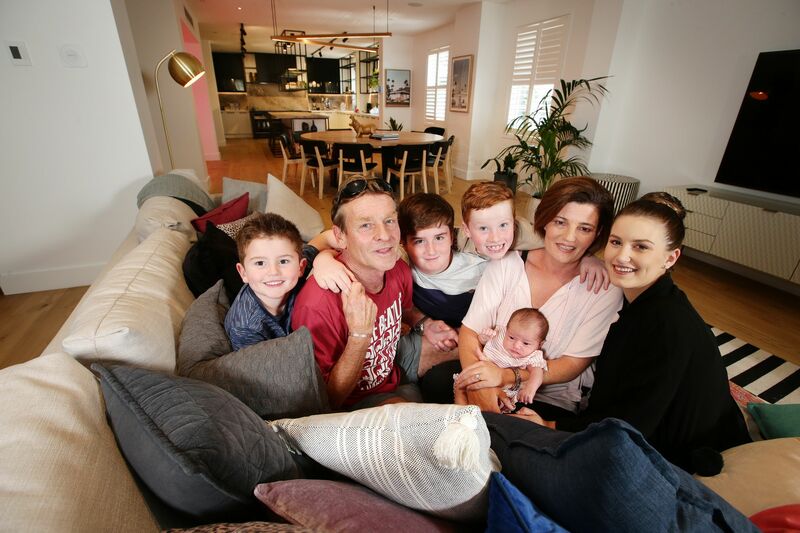 Australia’s favourite renovation series, The Block, will conclude when the five heritage homes saved from demolition and given a new lease on life in Elsternwick, Victoria, go under the hammer on Sunday, October 29, at 7.00pm on Nine. 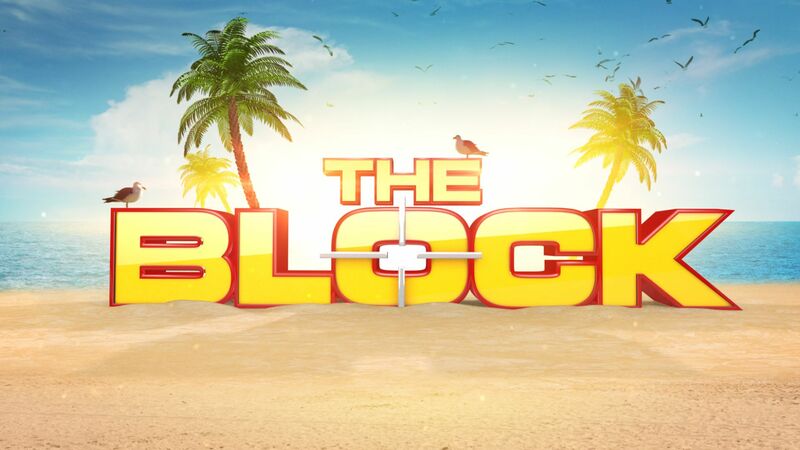 To coincide with the start of the new series of The Block, Nine will premiere The Block Unlocked, a weekly podcast offering the lowdown on all things Block. 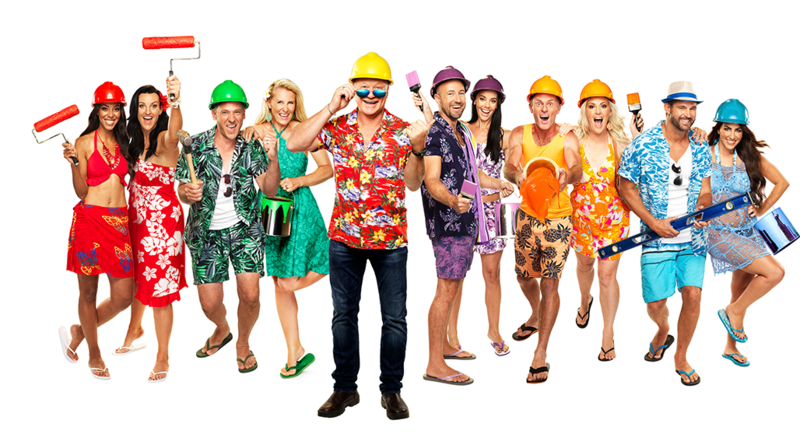 Nine today announced a record number of client partners for the next season of its smash-hit reality show, The Block. 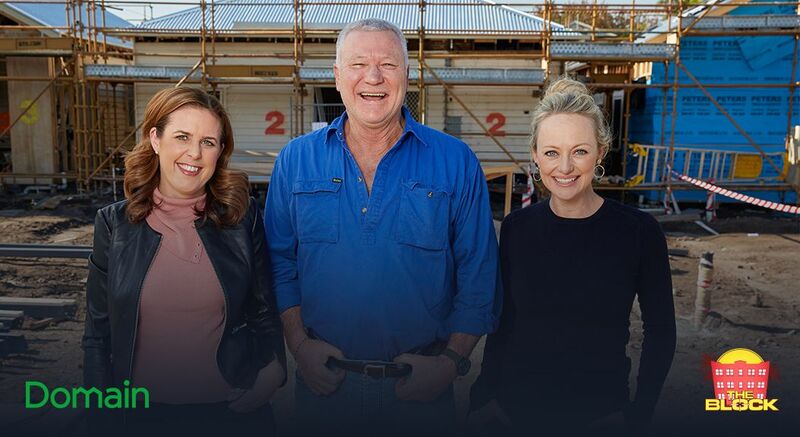 Five couples and five heritage homes come together in a massive new season that promises to see the biggest renovation in its history when The Block returns to Nine on Sunday, July 30, at 7.00pm. 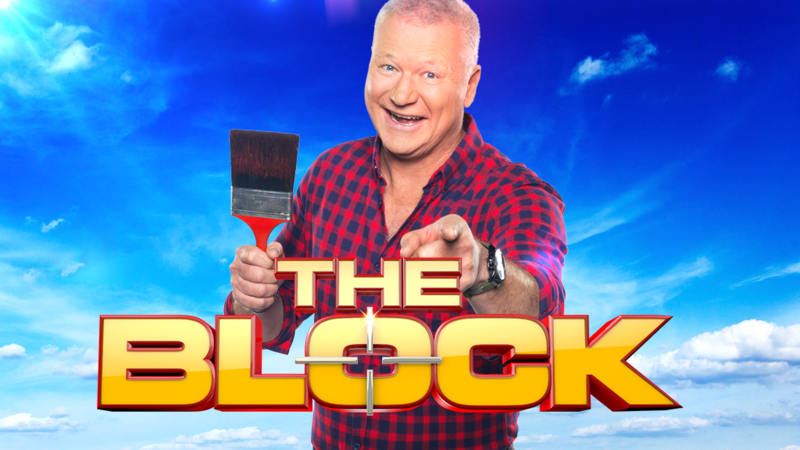 The 13th series of Australia’s favourite and longest running reality program, THE BLOCK is coming soon to the Nine Network. High school sweethearts Karlie and Will were top of THE BLOCK when they pocketed a whopping $715,000 over reserve, selling for $2,600,000. That was enough to secure them the grand prize of $100,000 taking them to $815,000. Who will be top of The Block? 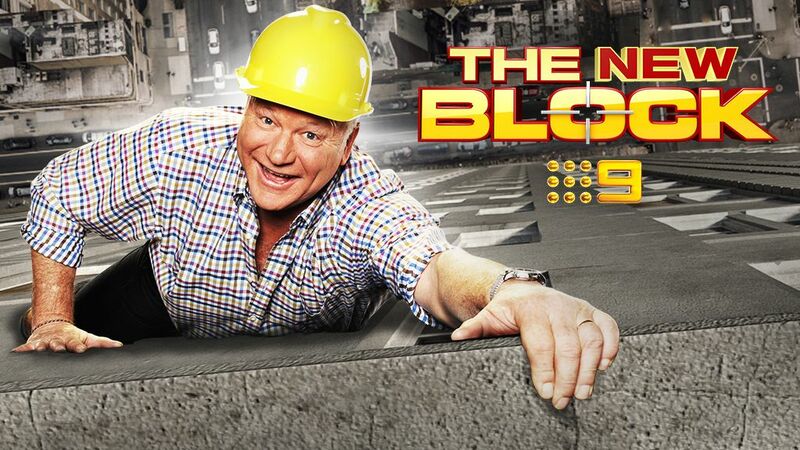 The most competitive series of The Block ever is set to conclude when the five lavish apartments go under the hammer on Sunday, November 13, at 7.00pm on Channel Nine.